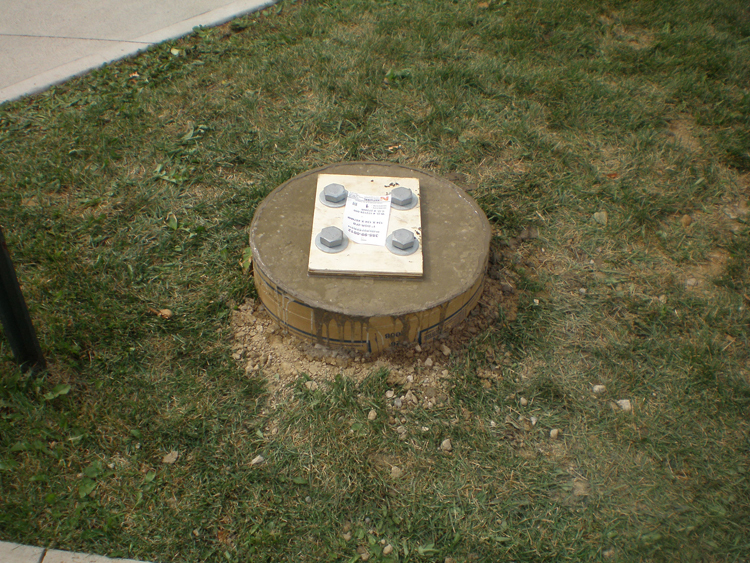 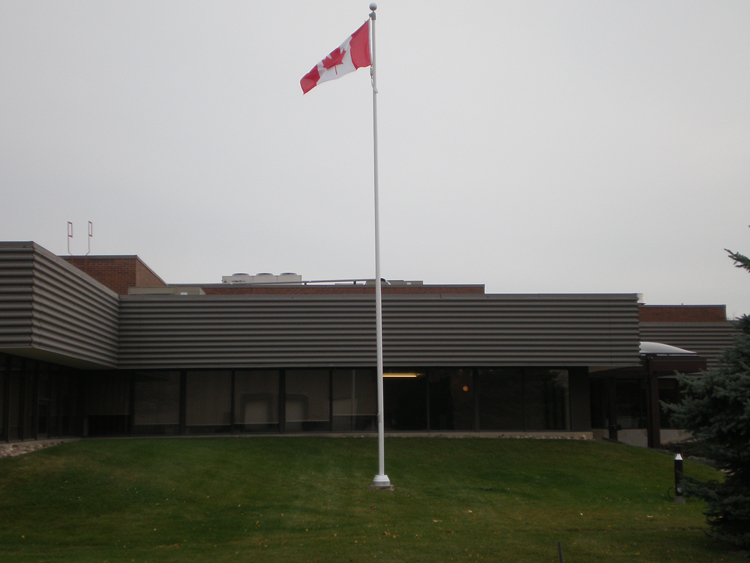 ﻿ Flagpole Maintenace Service from Trico Holdings Inc.
Tri-co offers a range of flagpole services from supply and installation through to maintenance. 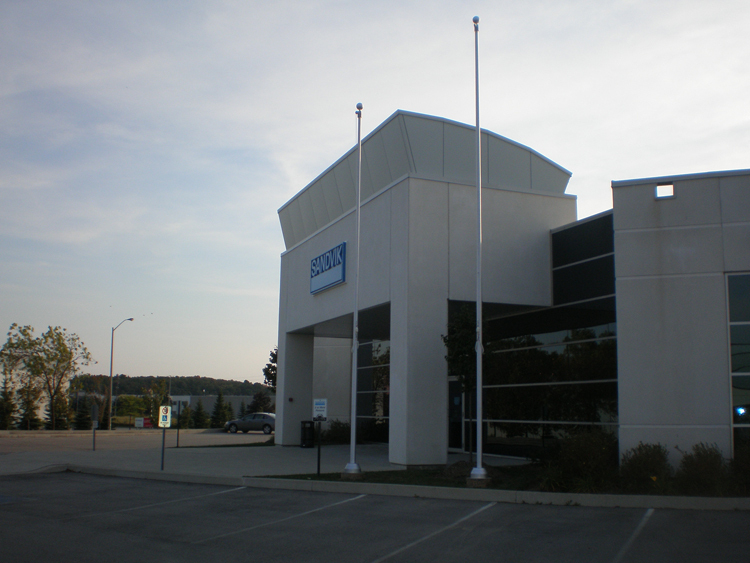 Formed out of many years experience in the field of flags and flagpoles we strive to offer good service and sound solutions for your flagpole requirements. 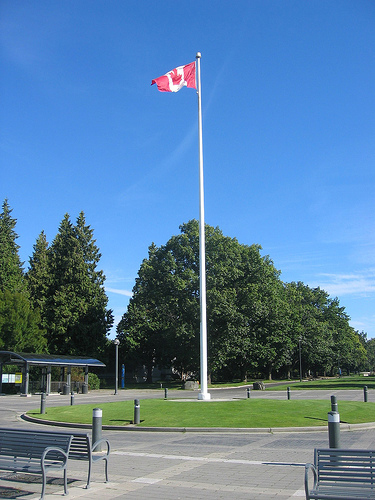 Expert installations of flagpoles from 10ft to 70ft. Repairs to all makes and models. 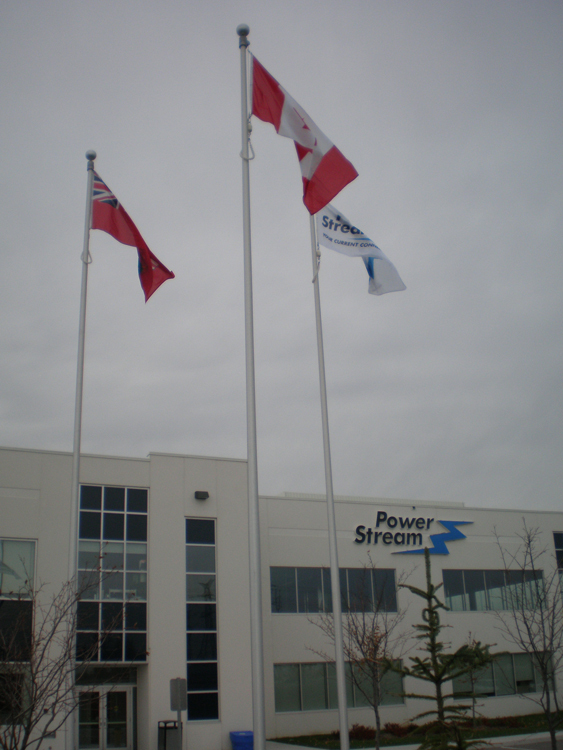 We also supply Commercial flagpoles Aluminum or Fiberglass.